SinMix I Reamping I Mixing I Mastering I Kemper Profiles | 10 Amps and One Cab Comparison! 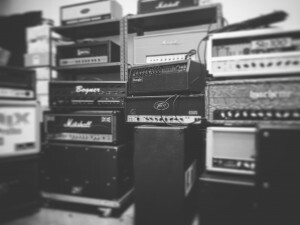 10 Amps and One Cab Comparison! Note! Please try to compare first riff of this song and then go to 0″39 with all samples and compare again! One Song, One cab, one mic pos! 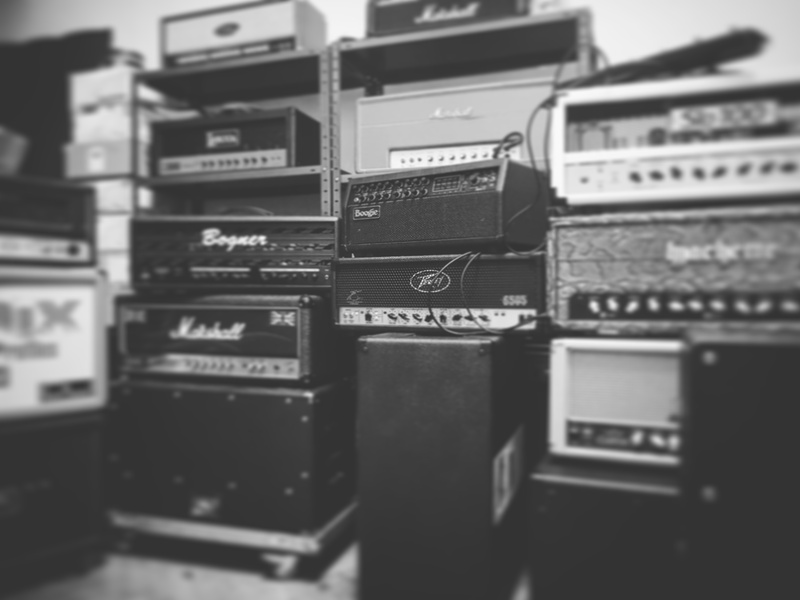 Next Comparison: One Amp and 10 diff Cabs!